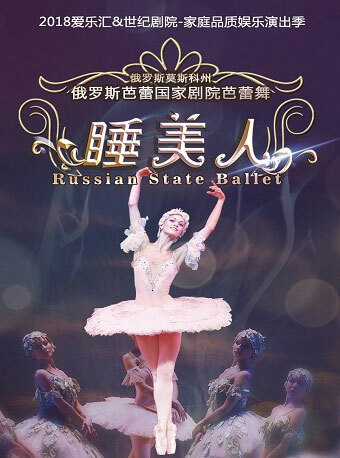 Sleeping Beauty by Russian State Ballet In Beijing will be held at Beijing Century Theatre from Apr.28 to Arp.29, 2018. "Sleeping Beauty" by Charles Perrault or "Little Briar Rose" by the Brothers Grimm is a classic fairy tale written by Charles Perrault and the Brothers Grimm, which involves a beautiful princess, a sleeping enchantment, and a handsome prince. The version collected by the Brothers Grimm was an orally transmitted version of the originally literary tale published by Charles Perrault in Histoires ou contes du temps passé in 1697. This in turn was based on Sun, Moon, and Talia by Italian poet Giambattista Basile (published posthumously in 1634), which was in turn based on one or more folk tales. The earliest known version of the story is Perceforest, composed between 1330 and 1344 and first printed in 1528. The Russian National Ballet Theatre was founded with support of the Ministry of Culture of the Russian Federation. The basic principle of the theatre is to preserve the creative heritage of Russian ballet and to search for new forms in choreography. 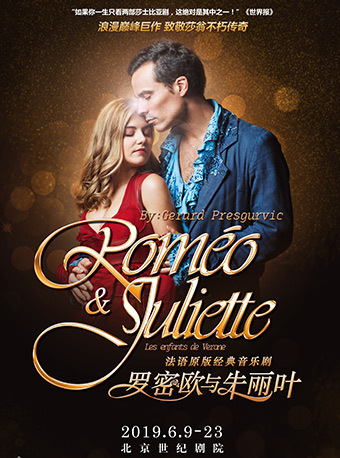 Its repertoire includes not only classical performances such as Swan Lake, The Nutcracker and Sleeping Beauty, but also modern ballets set to the music of Mozart, Bach, and Ravel. In 2001, Evgeny Amosov became the Artistic Director of the theatre. He was graduated from the Perm Academy of choreography and then joined the Ekaterinburg Academic Theatre of Opera and Ballet as a principal dancer. He is also a prize-winner of Russian and International choreography contests of ballet-masters and ballet dancers. Customers who choose ‘Buy On Map’ to buy ticket are limited to six tickets.